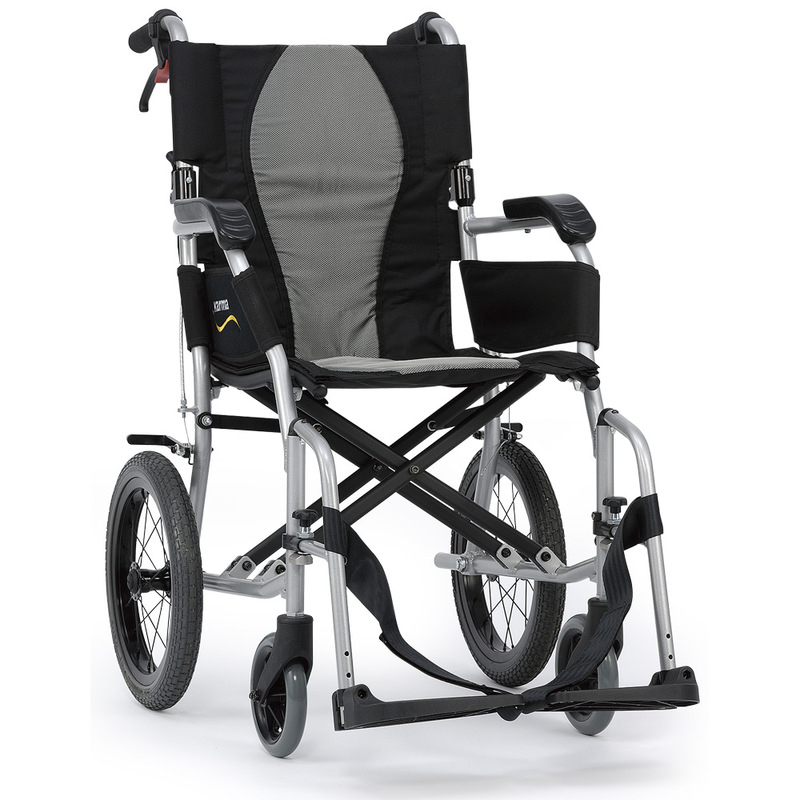 Ergo Lite 1 is an ultra-lightweight wheelchair that weighs only 8.3 kg. It’s one of the lightest folding wheelchairs in the world! The compact and light design is ideal for easy handling by attendants. It is equipped with Karma’s unique S-Ergo seating system, which provides pressure relief and helps stop the user sliding down the seat. 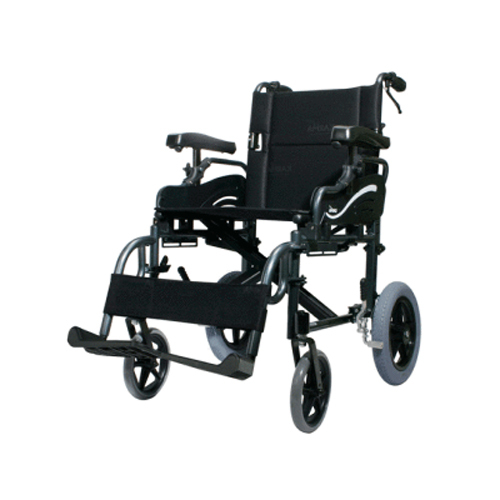 The ideal choice for those who need a simple, lightweight wheelchair. 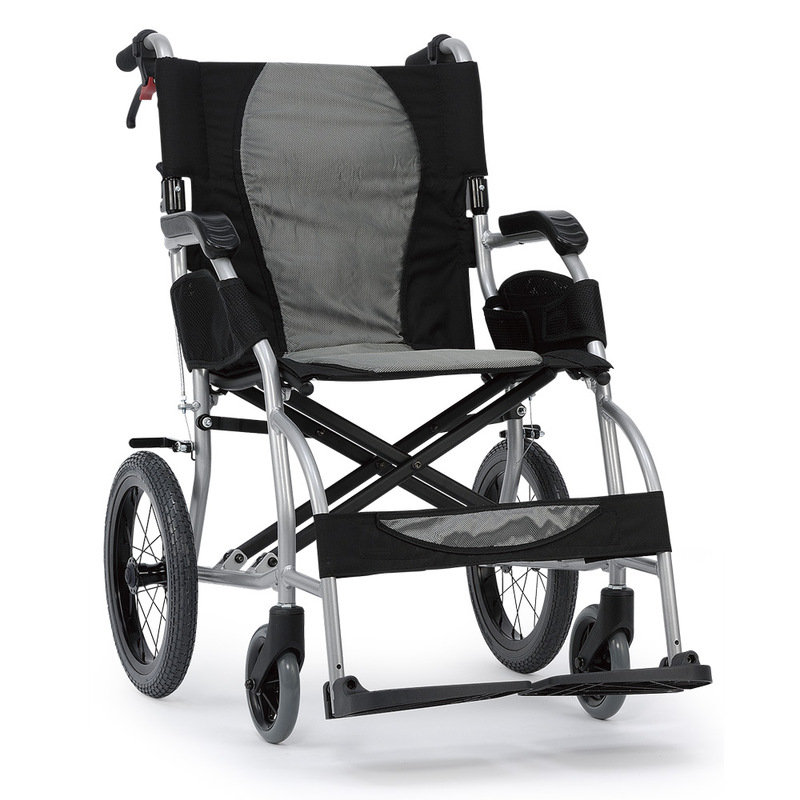 The ErgoLite lightweight wheelchair also comes as a self-propelled version. The Karma ErgoLite is a great, lightweight and strong wheelchair that’s reasonably priced. 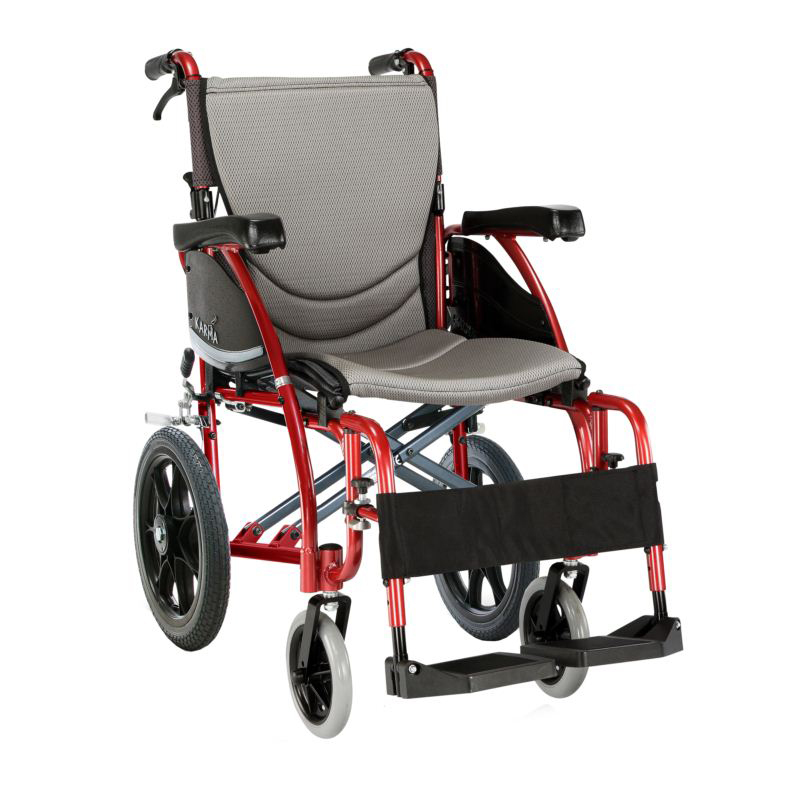 It’s one of the lightest folding wheelchairs on the market. 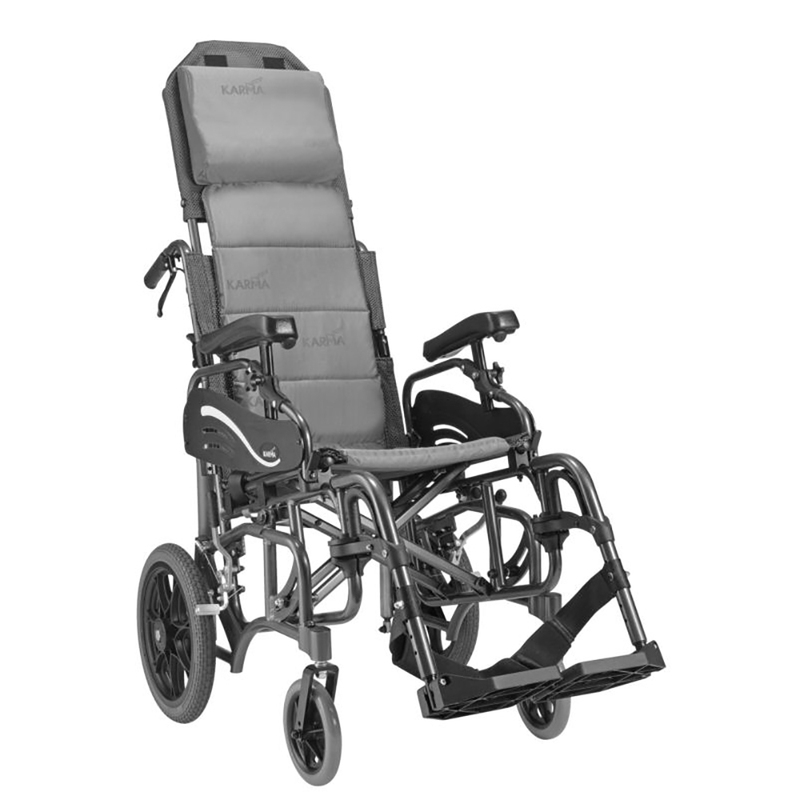 You won’t find a better value-for-money wheelchair that’s as light, strong and comfortable. Weighing only 8.3 kgs, it’s easy to fold up and take with you. Not only that, the S-Ergo seating system resists bacteria and helps prevent pressure issues in wheelchair users.